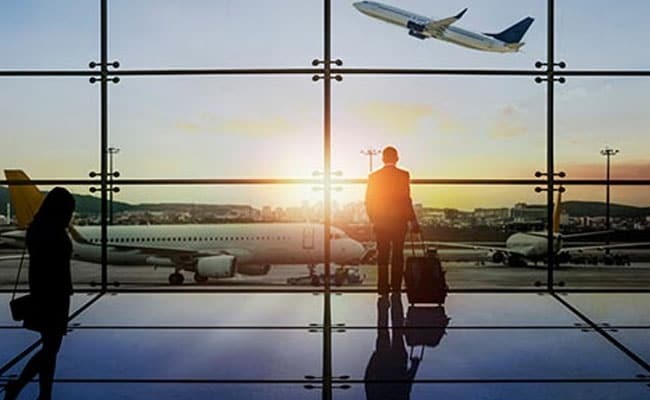 New Delhi: The Institute of Chartered Accountants of India (ICAI) has suggested the government to make PAN compulsory on air-ticket bookings for overseas package tours to bring high value transactions into the data system. In its pre-Budget memorandum with regards to direct taxes, the Chartered Accountants' apex body also recommended an independent audit provision which may be inserted to provide for a comprehensive audit of all TDS returns filed. The ICAI also said the scope of filing return should be widened so as to include in its ambit the persons who are frequent international flyers. "A person having foreign tour twice in a block of three years or thrice in a block of five years should file his/her return of income mandatorily," it said. Other such examples include a person having huge agriculture income or is in a possession of large agriculture land; a person paying electricity expense above certain limit (say Rs 60,000 per annum), a person paying school fees above specified limit (say Rs 72,000 per annum) should also come under the scope of return of income. Moreover, if the aggregate amount deposited in the current account exceed certain limit (say Rs 30,00,000) then provisions of filing of return should apply to that person mandatorily, while cash withdrawals from saving bank account above certain limits should also take place in the annual information return/statement of financial transaction, it said. It further noted that PAN should be made mandatory on air-ticket bookings for foreign overseas package tours. "Persons booking international air-tickets should be required to give their PAN while booking tickets when such foreign travel is organised as foreign package tours. This step will bring many high value transactions into the data system, which can be scrutinised for expanding the tax base," it noted. It further noted that "the airline companies should be required to forward such declarations to their respective Assessing Officers. This information can be included as part of the return under section 285BA". Regarding TDS (Tax Deducted at Source) returns it suggested that an independent audit provision may be inserted to provide for a comprehensive audit of all the TDS returns filed with the department. "Appropriate forms of audit report can be prescribed to certify the correctness of the quarterly TDS returns. This will enable the department to be rest assured about the correctness of the TDS returns filed as well as the remittance of the tax deducted at source to the credit of the Central Government," it noted.